Do you feel like getting creative? 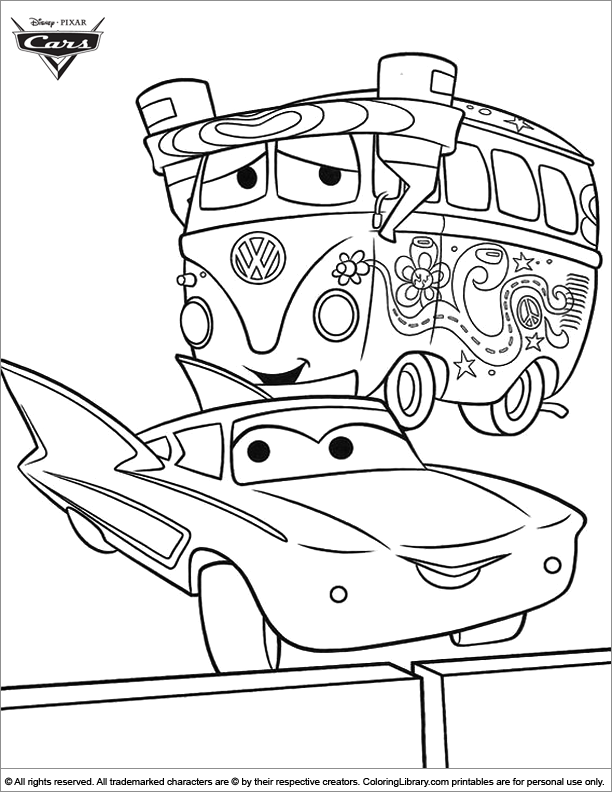 Then color this Cars printable page. A fun coloring activity for everyone! Get this Cars printable page and many more in the Cars library, so you can make coloring a weekly activity.